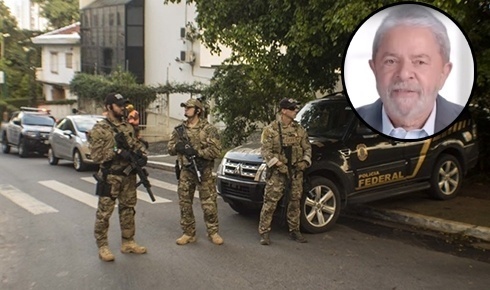 At Brazilian workplaces and universities the biggest topic of conversation is the police operation in the 24th phase of “Operation Lava Jato” (Lava Jato is portuguese for car wash, but is a term used for money laundering), which is forcing ex-President Lula to testify. This comes alongside news of a still unknown plea bargain with Delcídio do Amaral, a Senator in the Workers Party who was arrested in 2015 for accepting bribes from Petrobras. At Brazilian workplaces and universities the biggest topic of conversation is the police operation in the 24th phase of “Operation Lava Jato” (Lava Jato is portuguese for car wash, but is a term used for money laundering), which is forcing ex-President Lula to testify. This comes alongside news of a still unknown plea bargain with Delcídio do Amaral, a Senator in the Workers’ Party who was arrested in 2015 for accepting bribes from Petrobras. Forcing ex-President Lula to testify by removing him from his home has put him and current President Dilma Rousseff at the center of the corruption investigation, “Operation Lava Jato”. Each step of the way, this investigation has demonstrated its direct relationship to imperialism. Operation Lava Jato was created in 2014 in order to investigate the corruption scandal at Petrobras, involving politicians from all major political parties. Since then, it has become exceedingly clear that this initiative is tied to imperialist interests to privatize Petrobras and sell off the rich oil reserves in Brazil to foreign capital. This is particularly clear as the judge responsible for Operation Lava Jato is married to a lawyer who represents Shell Oil company among others.The actions against Lula put the PT corruption schemes – both with the contractors and within Petrobras – in the spotlight the very same week that the government puts up pre-salt oil reserves for sale to imperialist corporations. For the most part the right wing is being spared scrutiny in the Petrobras corruption scandal. 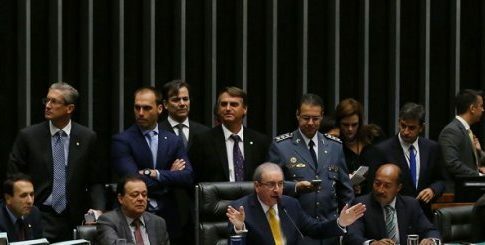 The situation brings to the fore the possibility of impeaching President Dilma Rouseff – a reactionary process being advanced by the most conservative sectors of the Congress. 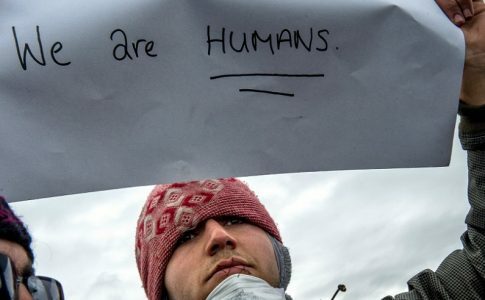 Combined with this, the Judicial Branch is pushing forward “bonapartist” actions, detaining people without charges and using its resources to diminish disputes between the interests of the capitalists, the imperialists, and the political parties who represent them. In the future, these resources will be used against the workers movement and their organizations – as occurred during the military dictatorship. The feeling among many workers and young people is indignation with corruption, which permeates all the establishment political parties, especially in a moment in which the government is advancing austerity measures. There is also a feeling of indignation with the layoffs, which cut deeper and deeper into the heart of industry and often are met with resistance. There is a feeling of anger when we see the precarious conditions of schools and universities, as well as terrible work conditions for teachers in a country that once proudly claimed the title, “Nation of Education”. This is why there are more and more strikes in education around the country, with Rio de Janeiro being a center of resistance. Many workers and young people have held onto illusions that the judicial system can be an effective alternative to combat corruption. However, there is clear evidence that the judges – who are not even elected by the people – are not impartial and in fact have multiple ties to politicians, businessmen and imperialism. They don’t have the moral authority to judge anyone. This is clearly shown by the fact that the Social Democratic Party of Brazil (a center rightwing party) has not faced the same scrutiny in corruption investigations as the Workers’ Party. Judges should be elected by universal suffrage and the decisions made by the courts should be made by juries of the people – the only way to have legitimately impartial justice. That is the only way that corruption can be be truly investigated and punished. 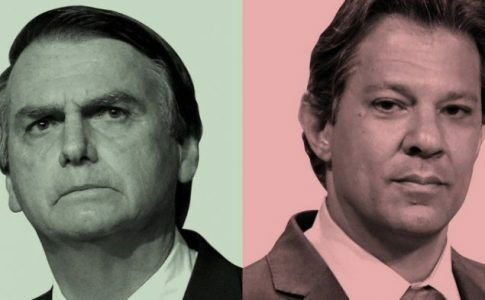 The feeling of anger and indignation should not be channeled by the right wing: the bourgeois opposition like the Social Democratic Party of Brazil (PSDB) and DEM (Democrats, a rightwing party), among others. These sectors are organizing a protest on March 13 demanding the impeachment of the president. At the moment, these parties want to bring about the impeachment of President Rousseff to make it easier to attack the working class and its means of resistance (ie., strikes) and to make it easier to attack the whole left – something which the PT has not been a part of for a long time. They want to continue and deepen the austerity measures currently being implemented by the Workers’ Party. Taking this into account, it is necessary to reject the impeachment by organizing workers and youth independently to confront the the budget cuts and attacks by the PT government. 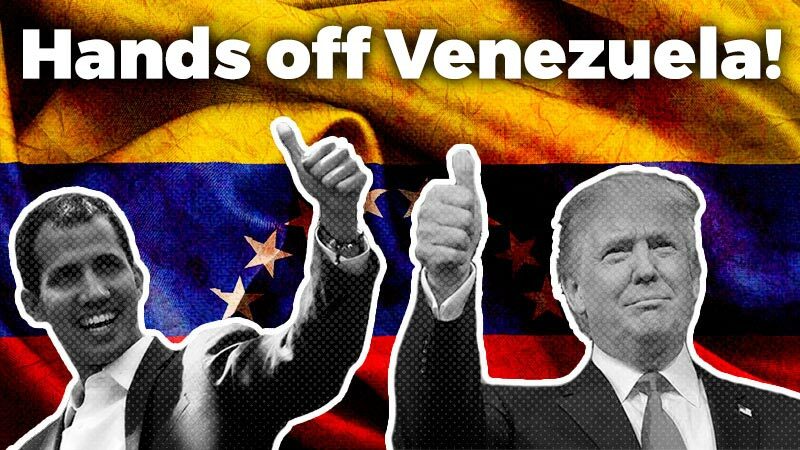 We must fight to create a mass movement to form a free and sovereign constitutional assembly, struggling against the political regime created in 1988 out of a compromise with the military leaders of the dictatorship. This new Constitutional Assembly should allow the population to decide the course of the country, taking away the privileges of politicians and making sure each politician and judge receives the same salary as a school teacher. 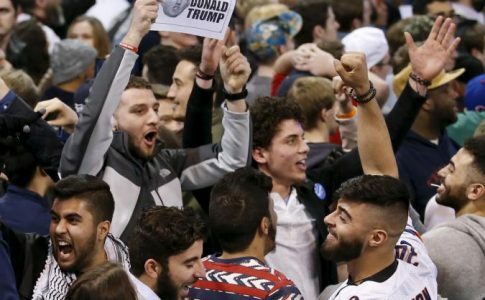 It should ensure that each politician who betrays the workers can be immediately voted out of office by the population . We must end the privileges of the judges, who should be elected via universal suffrage. The national debt should not be paid so that the money can be used for health care. Workers should reverse all economic deals which favored foreign capital over the population (such as selling off pre-salt oil reserves) and the money created should be used for education. This rupture with imperialism also means broad agrarian reform in the service of the agrarian workers and the abolition of large land ownership. In order for these demands to be won, there must be strong, independent organizing – mobilizing like that of Sao Paulo high school students who stopped the governor from closing down their schools by occupying the schools and the streets. 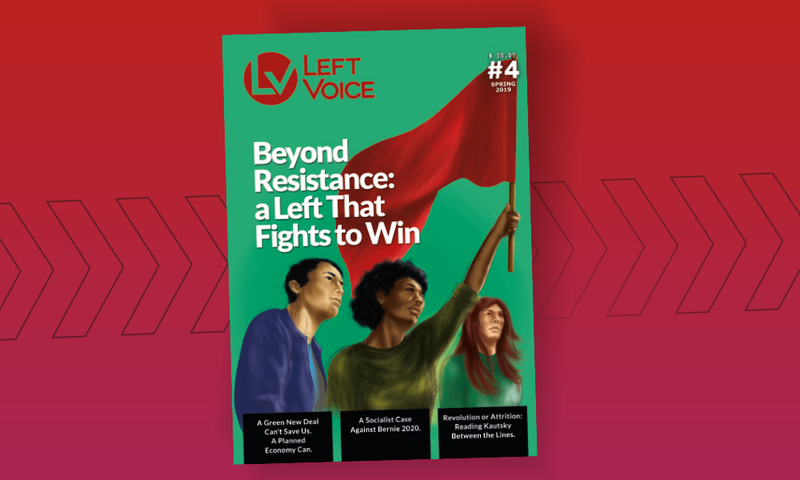 This kind of organizing – independent of the government, bourgeois parties and corporations – should happen on a national level so that we, workers and students, can take the problems in the country into our own hands and so that we will not be forced to pay for the ongoing economic crisis.